Tru Trenton Appliance Repair is privileged to offer repair services to the Trenton community and cities throughout Mercer County. Our main focus is to earn the trust of our customers as our company is family-owned. We value our customers a lot and for this reason, we appreciate them for trusting us for their appliance repair needs. With our certified servicemen handling the problem, you are assured of getting high-quality repair services for all your broken appliances. This is due to the high-quality training and experience that our technicians have gone through. They are able to repair all types of brands and models of appliances. In Trenton, we offer same-day repair services for all your household appliances including washing machines, refrigerators, ovens, and dishwashers. The kind of brands that we repair include Sub-Zero, Wolf, LG, Samsung, Bosch, Maytag, Whirlpool, Kenmore, GE, KitchenAid, Sears, Frigidaire and many other brands. Also, we offer a 12-month warranty on the manufacturer parts and labor. 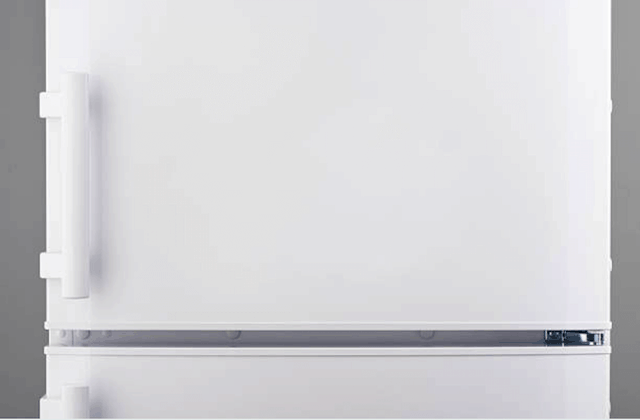 All brands of refrigerators are bound to face common problems when they are put into use. 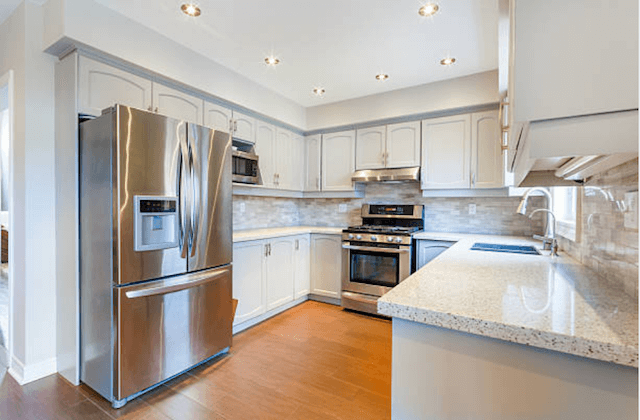 At Trenton Appliance Repair Company, we fix common problems such as loud noises, condensation, ice makers, leaks, touch panels, cooling issues, water dispensers, burnt- out bulbs, smart technology and other issues. We also receive calls often from our customers asking for stoves and range hoods that have broken down. We fix all gas and electric models related issues such as broken doors, bulbs, burners, relays, switches, igniters, bulbs among other parts of all brands and models. For washing machines, we repair issues such as noise, control board, vibration, vent issues, front-and top-loading machines and agitation, door and switches. Repair of washing machines during the first visit to your home is no problem for the Trenton Appliance Repair Company. Some of the issues related to dishwashers include float switches, odors, float assemblies, cloudy glassware, impellers, solenoids, pump assemblies and other parts. Apart from these issues, a dishwasher is a little complicated and has many issues that disrupt a the wash cycle. “Greg, the owner, cares about his customers. He is careful to correctly identify the problem with a broken appliance before continuing with a repair and very good at answer questions. I am always confident in Tru Trenton Appliance Repair services during an appointment.” – Gloria B. “The washing machine in the basement started overflowing during a load of laundry! I called Tru Trenton Appliance Repair because I needed a repairman fast! They were so helpful! The repairman arrived right away and fixed the problem. Wonderful company and experience.” – Elizabeth P.
“I consider myself an amateur repairman but I couldn’t figure out the problem with our broken refrigerator. That’s what the professionals are for! I call Tru Trenton Appliance Repair and Greg solved the issue immediately.” – Robert W.
Q. BETWEEN REPLACING AND REPAIRING AN APPLIANCE, WHICH OPTION IS BETTER? A. 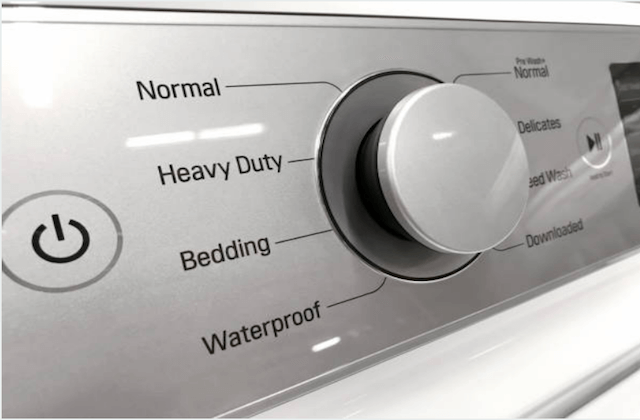 Yes Once your appliance has broken down, it narrows you down into two options. Either you will need to replace the appliance with a new one or repair the broken appliance. 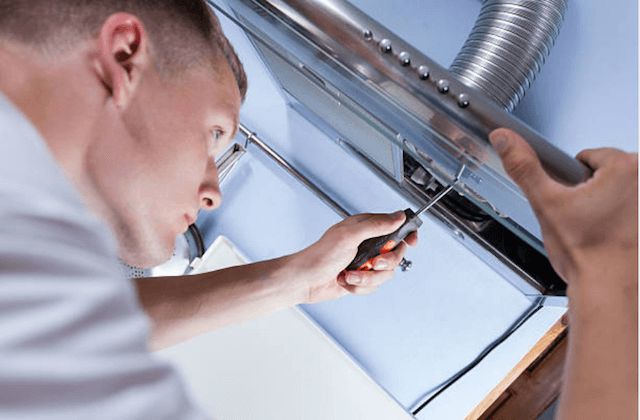 If your appliance has little damage, we would advise you to hire repair services in order to save some money, nonetheless, if your appliance has extensive damages, we would advise you to replace them with new ones that suit your budget. Q. WILL I BE PROVIDED WITH A GUARANTEE OR WARRANTY? A. Yes. All the manufacturer parts that we use for our repair services have a 1-year warranty as well as labor. Thus, if your appliances fail to work properly after repair, feel free to call us. We carry manufacturer’s parts of brands such as Whirlpool, Kitchen Aid, LG, Sub-Zero, GE, Kenmore and Frigidaire among other brands. Q. WILL YOU FIX MY APPLIANCE DURING YOUR FIRST APPOINTMENT? A. Yes. In most cases, we fix simple issues during our first visit to your home. We carry all our manufacturer parts that are commonly required for repair services thus; they make it easy for us to complete our repair services on the first visit. However, if we fail to finish the repair of an appliance on the same day that we will have visited your home, we will return on a later day. We will not charge you any additional fee for the completion of our services. Q. ARE ALL APPOINTMENTS SCHEDULED? A. Yes. All our appointments are scheduled depending on the time that you contacted us for our services. Normally, we provide you with a waiting period of about 2-3 hours. This is to give our servicemen enough time to prepare themselves by caring along all the necessary equipment in our vans. Nonetheless, there are those times when an appointment takes longer than expected. In this case, our technicians will arrive on time to start from where they left. Also, they will call you to give you an arrival notice 15 minutes away from your home. Q. IS THERE A LIST OF ALL THE BRANDS OF APPLIANCES THAT YOU REPAIR? A. Yes. Firs, we repair all the appliances found around your home. Therefore, we take care of all the brands and models of appliances that you own. You can refer to the list of brands that we have compiled for you below. Nevertheless, you may find out t6hat your brand appliance is not among the brands we have listed below. For this reason, contact us and ask all your questions about your brand. Additionally, if the parts of your appliances require replacement, we can still order those parts for us to finish repairs on all brands.